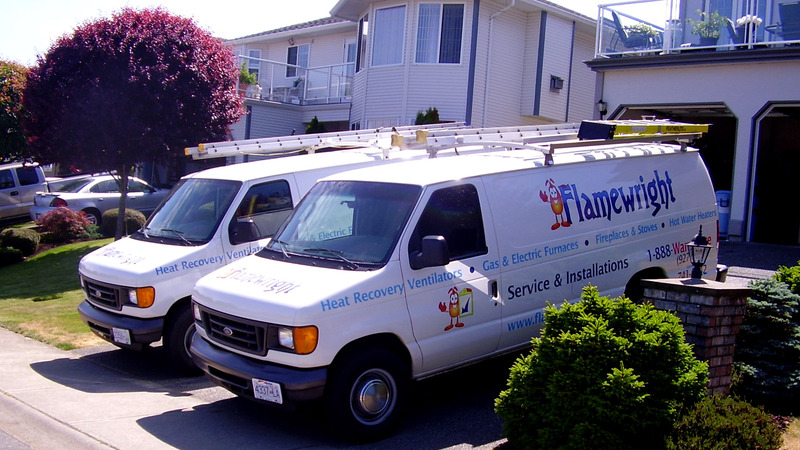 Flamewright repairs, installs and services all your HVAC needs in the Nanaimo and surrounding area. Flamewright offers your family the best Nanaimo BC HVAC products and services combined with a level of customer service that will exceed your expectations. Thank you for visiting Flamewright and we look forward to helping you with your HVAC needs. Quality heating and cooling products are just where we begin. The technicians at Flamewright are trained and equipped to handle anything from routine maintenance on residential HVAC systems to a complete retrofit of an existing HVAC system. 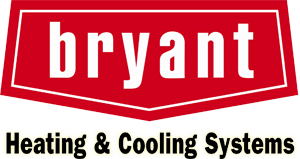 We have provided Nanaimo BC families with quality HVAC products and services for many years. Offering reasonable rates and personalized service, we are a dedicated team of experts equipped to handle any service requirement. Your source for modern heating, cooling, and ventilation equipment and servicing, Flamewright Services Ltd is the HVAC specialist in Nanaimo BC.